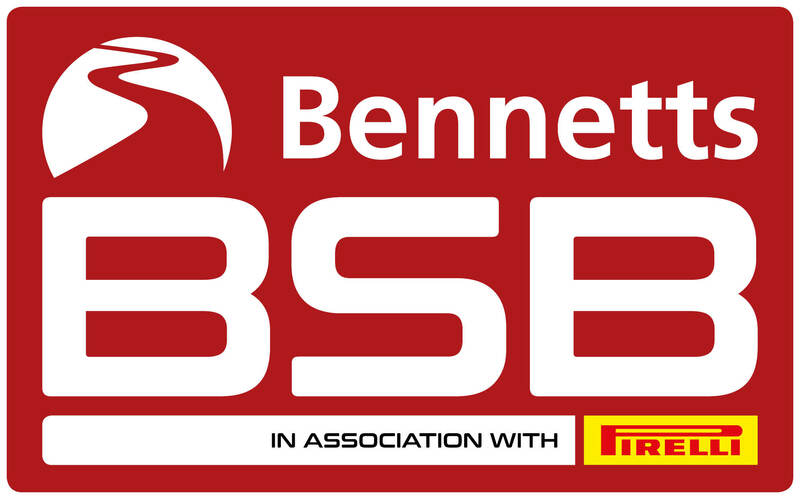 Racesafe is responsible for the co-ordination and operation of the marshals and associated services for the British Superbike Championship and the FIM British Motorcycle Grand Prix and World Superbike events. Feel free to take a look around our website. Good Morning and welcome to the Racesafe Website. Racesafe is the official supplier to MSVR for the co-ordination and operation of the marshals and associated services for the British Superbike Championship and the FIM British Motorcycle Grand Prix and World Superbike events. The organisation is made up of nearly 1000 marshals and medics, all of whom are dedicated and committed to helping to keep motorsport as safe as possible. If you are interested in joining Racesafe's well trained and committed team, then please look at the Join Us page for more information. We open applications towards the end of each season to gain interest and train new marshals ready for the following season. Please feel free to visit our sponsor websites, which can be found on the right of the website.